The difference between good and great units is the people running them, and there are far too many great volunteers in our District to name... so Thank You to all of our dedicated volunteers! The number one step in getting from good to great is taking recruiting to the next level and make your unit a “family event”. Great units have more volunteers, each of whom is fully involved. Scouts join to do fun things! An active child is a happy child. 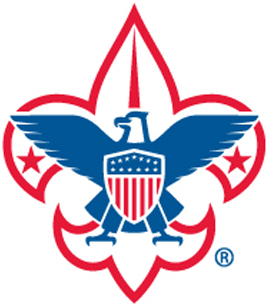 And while there are lots of activities your son can get involved in, there's only one Boy Scouts of America. From nature hikes to archery, Scouting provides once-in-a-lifetime experiences that prepare kids for a lifetime of opportunity. And while you might call it life changing, he'll just call it fun.